Birds could teach unmanned systems a thing or two about flying—which is why UAS researchers and manufacturers are starting to turn to them for inspiration for their designs. 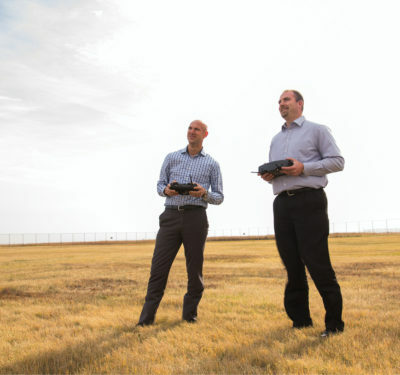 In the latest issue of Inside Unmanned Systems, we take a look at the research being done in this area and the benefits of that research. 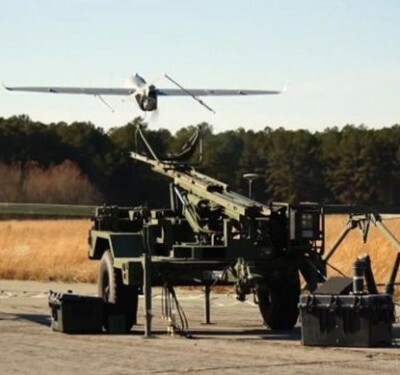 Some of these UAS come complete with adaptive wing structures for enhanced maneuverability and energy efficiency, as well as sense and avoid capabilities. Ty Hedrick, a biologist at the University of North Carolina at Chapel Hill, studies birds and recently worked with researchers from MIT and the University of Washington in Seattle to design a UAS with detect and avoid capabilities similar to a bird’s. They were successful, developing an aircraft that successfully avoided man-made and natural obstacles as it flew. 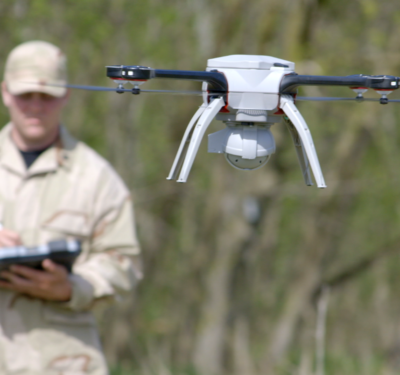 Manufacturers also see the benefits of a bird-inspired UAS design, which is why the team at Blue Bear Systems Research developed the iMorph a few years ago. The iMorph is a small UAS with bio-inspired wings that change span and area like a bird, Blue Bear Product Engineer Mike Snook said. 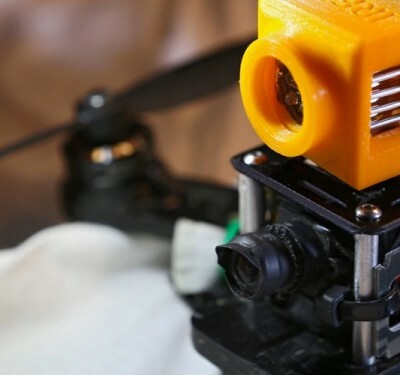 While there’s still more research to be done before bird-inspired drones will be a common sight in our skies, there’s a lot of promise in this area. Platforms like the iMorph give us a glimpse into what this technology will be able to do, with capabilities that could benefit a variety of industries. Click here for more on the research behind bird-inspired drones or check out the January/February issue of Inside Unmanned Systems.